Is the current media attention on the failings in aged care just a journalist beating up a story? Are the findings of the Four Corners program the same as your experience with someone in aged care? We would love your opinions to help us form a real picture of whether aged care is good or bad- according to your experience. Therefore, these questions are your opinion, on behalf of the person who is in an aged care facility. It should only be about the facility they are in. The survey is 10 questions long, and should not take much of your time. 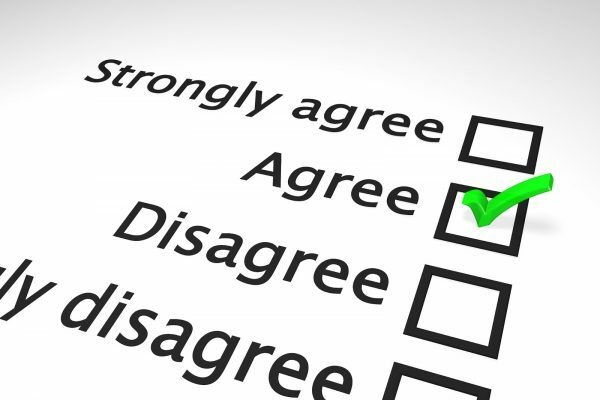 This link will direct you to an external website to complete the survey. Thank you for taking the time to answer our questions. We will not use any names, this will not be given to any aged care facility, however, we will use it to campaign for better quality aged care. Lets all hope the end result is a better outcome for all.